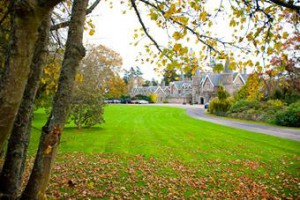 View Wedding Venues in Wales near your location. View wedding offers, reviews, video and over 3,000 photos and much more. 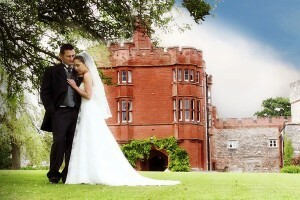 Wales weddings are world famous for their stunning landscapes, welcoming atmosphere, and vast selection of venues. 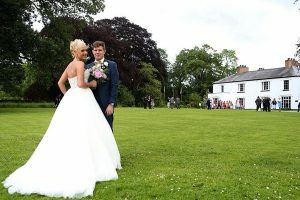 Wedding venues in Wales can range from the traditional to the truly contemporary and can accommodate both small and large parties for wedding packages and wedding receptions. With our extensive experience and unrivalled choice of wedding venues in Wales, you are sure to find the perfect setting for your big day. Wales weddings are exceptionally popular with couples as they can cater to a range of personal styles and taste. Whether you are longing for a traditional wedding in a magical venue steeped in history or you want a sensational party atmosphere in a charming modern venue capable of hosting hundreds of guests, there is a venue to suit you. 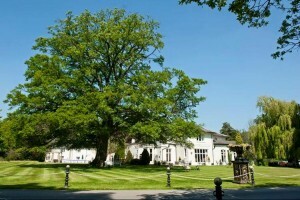 For more traditional wedding packages and wedding receptions, Wales has a wonderful array of elegant venues. You might choose to spend your big day within the walls of a castle, for example, with breath-taking views of the area, surrounded by acres of parkland. Traditional venues can produce captivating wedding photographs thanks to their lavish architecture and period detail. They are perfect for extravagant wedding receptions that might include a sumptuous meal or an elegant outdoor marquee in a manicured garden. Whether you’re curling up with your partner in a cosy suite or sunbathing in the grounds, a historic venue can be suitable during any season. 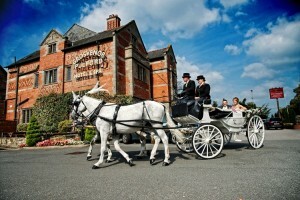 For a truly enchanting fairy-tale wedding, wedding venues in Wales are often the first choice. If your tastes are more modern, why not consider a spa or classic hotel in the area as your wedding venue? They are often well situated, close to the lively nightlife and charming towns nearby. You and your guests will be treated like royalty at one of Wales’ many spas. Choose from a range of treatments on offer for both men and women, and you will be pampered from head to toe to ensure you feel refreshed and ready for your big day. 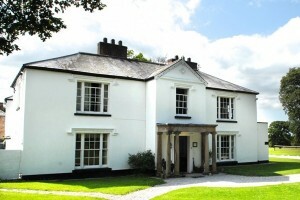 Many of the modern venues in Wales offer outstanding service and attention to detail. A number of venues have their own exceptional restaurants and bars on site. You and your guests can indulge from morning until night — the party doesn’t have to stop until you do! When you want variety, choice, and experience, Wales offers exceptional wedding venues. Pentre Mawr is a rare mixture of traditional country house and funky African safari lodges. You can get married in an African Safari Lodge..... if you don't fancy that you can always get married in the Pagoda in the Wall Garden or in Long Gallery. Formerly known locally as Llangoed Castle, the Hall is set in seventeen acres of garden and parkland in the valley of the River Wye, nine miles west of the picturesque Hay-on-Wye. In 1987, Sir Bernard Ashley bought the property and restored the hall to its former glory. 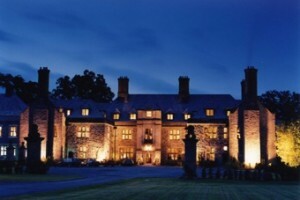 Since opening as a luxury Country House Hotel in June 1990, Llangoed Hall has achieved many accolades and tributes. Package available from 1st April 2017 – 30th November 2017 Prices start from just £5400* – for 60 day and 100 evening guests. 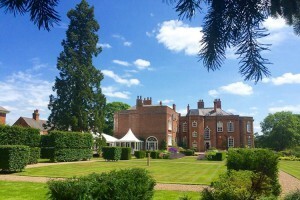 Getting Started - Helpful tips and advice when choosing your wedding venue. Wedding Venues in Wales have created an interactive Microsoft Excel Wedding Budget Planner for you to download and use whilst researching services for your special day. Knowing where to start when you have just got engaged can be overwhelming. That's why Wedding Venues in Wales have a free Wedding Timeline Planner that enables you to look at the types of wedding services you may require, and where each of them fit within the timeline leading up to your wedding day. How to Advertise your Wedding Venue via "Wedding Venues in Wales"